In September 2018 Brighton & Hove City Council applied for and received approval for a Selective Licensing Scheme. Initially approved by the Secretary of State at the Ministry of Housing, Communities and Local Government (MHCLG), this would have operated in the twelve wards in Brighton and Hove affecting 27,000 homes. Unexpectedly, Brighton & Hove City Council’s licence has been revoked by the same Secretary of State who originally approved the scheme. Although the Selective Licensing Scheme has been withdrawn the statement does suggest it has been suspended rather than permanently revoked. If Brighton & Hove City Council’s application is reconsidered for approval it could affect the following wards and entail the below fifteen conditions. 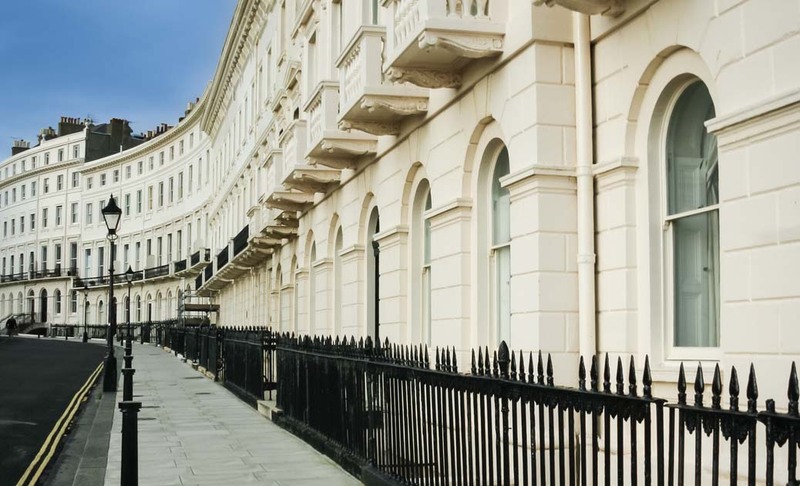 At Parks, we have been helping and advising Landlords on property licensing over the past twelve years, and more recently liaising with Housing Officers at Brighton & Hove City Council for the latest updates. The council require written references of the prospective tenants, including evidence of Right To Rent checks under the Home Office guidelines. Additional information for tenants may be required in certain circumstances. Details of the arrangements to deal with the repair and the emergency issues should also be provided to the tenant when the tenancy agreement is entered into. In addition directions must also be provided to the tenant on how to report nuisance and anti-social behaviour. Special conditions are also stipulated when issuing Tenancy Agreements. The licence will specify the number of the occupants permitted to reside in the property to avoid overcrowding. Special conditions will apply to the supply of utilities to the licensed property. The Landlord must provide written documentation describing the location of meters and access arrangements. Submission of gas certificates will be required along with a declaration of the condition and positioning of any carbon monoxide alarms. The licence holder must ensure that carbon monoxide and smoke detectors are present and in proper working order. A Portable Appliance Testing (PAT Test) is required and must be submitted to the council upon request. The fixed electrical wiring and installations of the property must be certified as safe by an electrician qualified to undertake the test at least every 5 years. Furniture and furnishings made available must comply with current fire safety legislation. The licence holder must ensure there is an Energy Performance Certificates (EPC) for the property and submit to the council within a stipulated time period. The license will require the landlord to undertake any essential emergency work and protect the security of the property. The exterior of the house must be maintained to a reasonable decorative order and good state of repair, together with boundary walls, fences and gates. Gardens, yards and external areas will be required to be kept clean and tidy. Regular property inspections will be required to identify problems related to conditions and management of the property. Copies evidencing these inspections must be provided to the council on demand. Requirements and guidelines for the tenants on storage and collection of refuse, recycling and disposal of bulky waste will be required to be displayed in the property. The licence holder must take appropriate measures to prevent or reduce anti-social behaviour by persons occupying or visiting the house, and the use of premises for illegal purposes. The licence holder must cooperate with the council and Sussex police in resolving complaints of ASB. A complaints and legal procedure must be followed by the licence holder in the event of a reported ASB incident. The licence holder must inform the local authority of any changes to the ownership or management of the property. We welcome any Landlords to contact Antony Rummins, Lettings Director at Parks Residential to discuss the implications of this legislation should it be reinstated and how it may impact you and your portfolio. Alternatively sign up to our newsletter to receive regular updates on Selective Licensing and industry news.